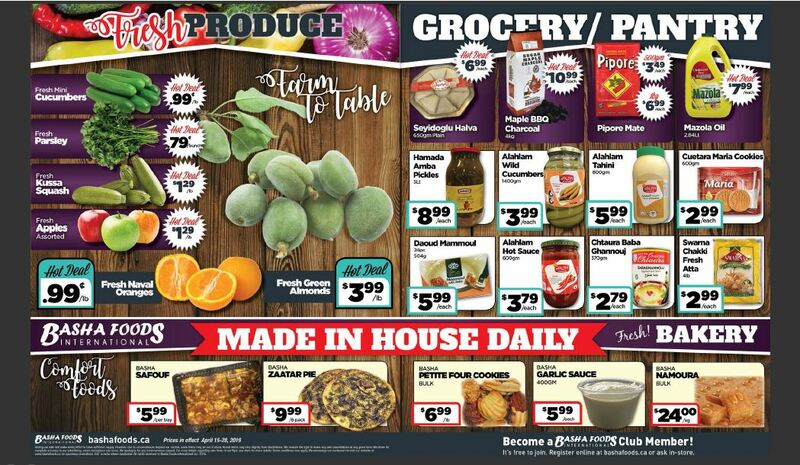 WE HAVE DAILY & WEEKLY DEALS! 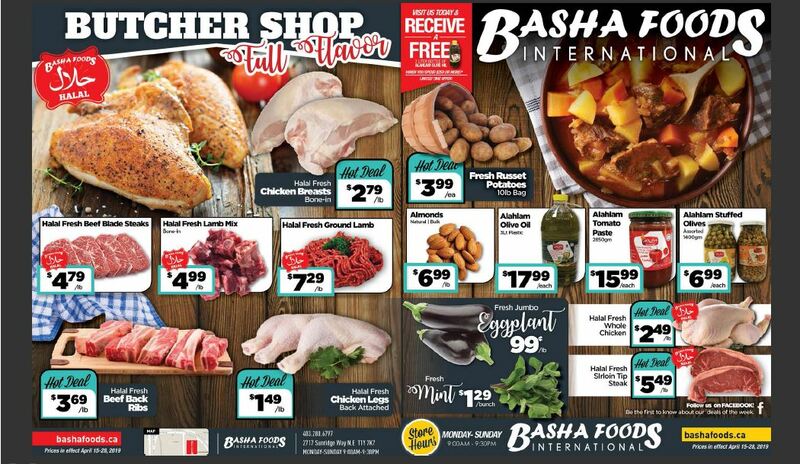 At Basha Foods, we take pride in being able to give you fresh, delicious grocery products and international foods at an affordable price. To help you save even more money, we offer a wide variety of daily and weekly specials on your favorite foods. Whether you are yearning for the taste of home, searching for halal foods that are hard to find elsewhere, or looking to try something new, you can find a great deal on it here. If you have any questions regarding our specials, call us! We would be glad to help. Basha Foods International is officially launching a Loyalty Program, making it even easier to shop for international foods in Calgary! Members earn an extra 5% discount on our already low prices. 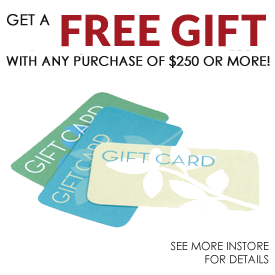 You must be a member to qualify, and can sign up with ease today!